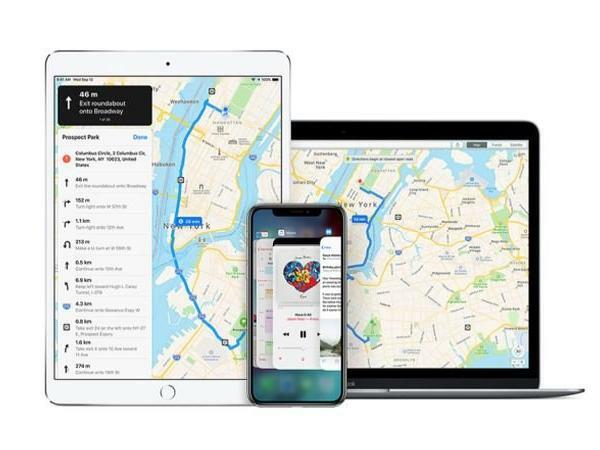 Apple on Thursday confirmed that turn-by-turn navigation is coming to Apple Maps in India. The feature is now live in Maps in India and comes with the time of arrival and distance. Apple Maps have never been popular in India, not even with iOS users. Google Maps is clearly the market leader in the country, used extensively by individuals and companies. The rollout of the new feature might get Apple users to start depending more on the native app, which is integrated with Siri and other native features. The app also comes with local transit and walking routes to the destination with the time of arrival.